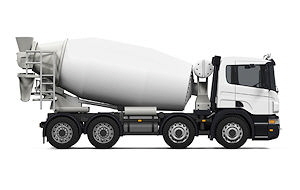 GSS can supply numerous varieties of concrete, most of which are listed below. Fibres can be added to the screed, and we can supply different slumps, to meet the customers requirements. 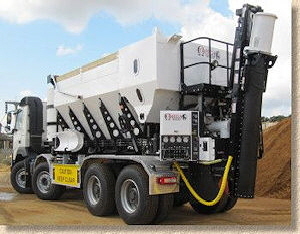 This can be delivered using 4,6, or 8 wheeled mixers or Volumetric trucks depending on site access.